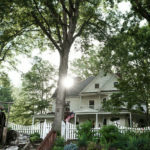 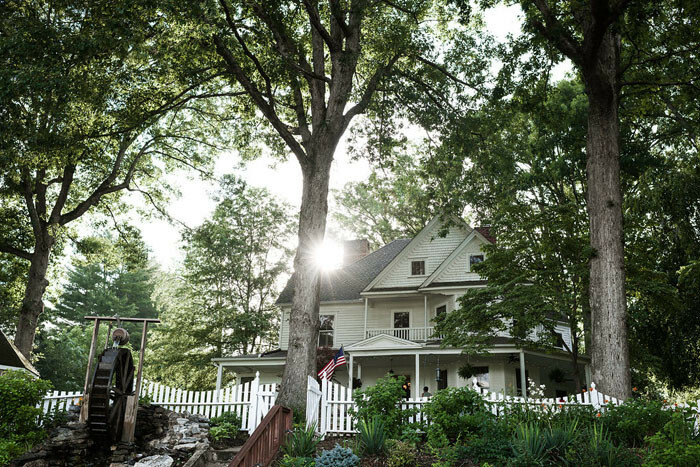 In the gorgeous and majestic Blue Ridge Mountains is a sophisticated 6-7 guest room bed and breakfast for sale. 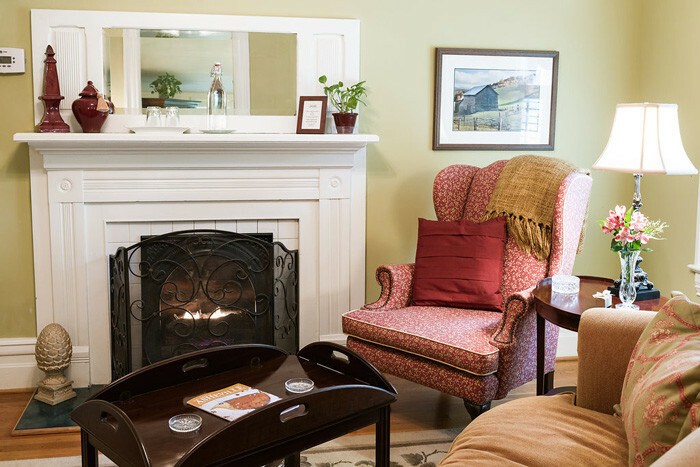 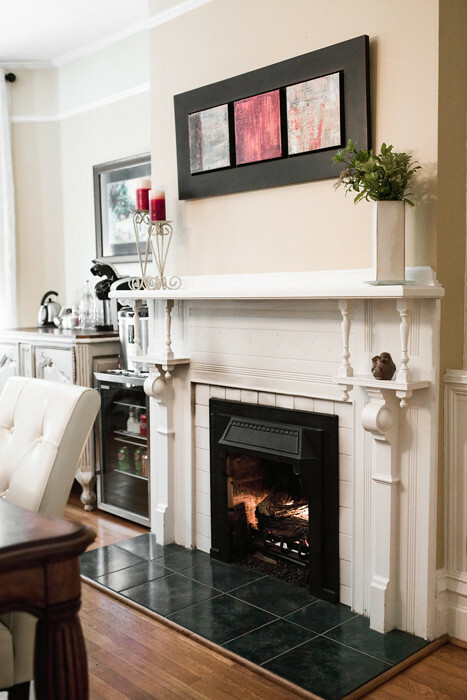 Urbane style with country comforts doesn't begin to describe this inn. 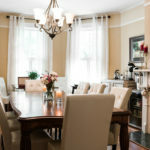 We are pleased to announce that this luxury B&B has been SOLD. 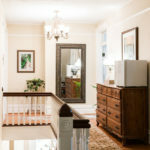 The purchaser is a graduate of our Better Way to Learn Innkeeping™ seminar, as were the sellers. 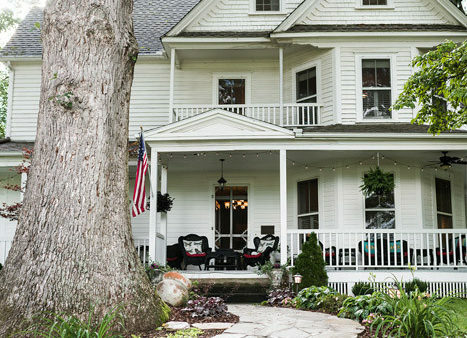 There is an Asheville area luxury inn for sale just waiting for you! 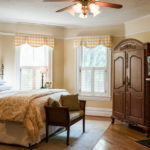 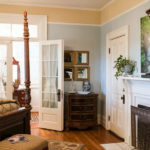 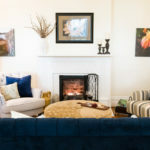 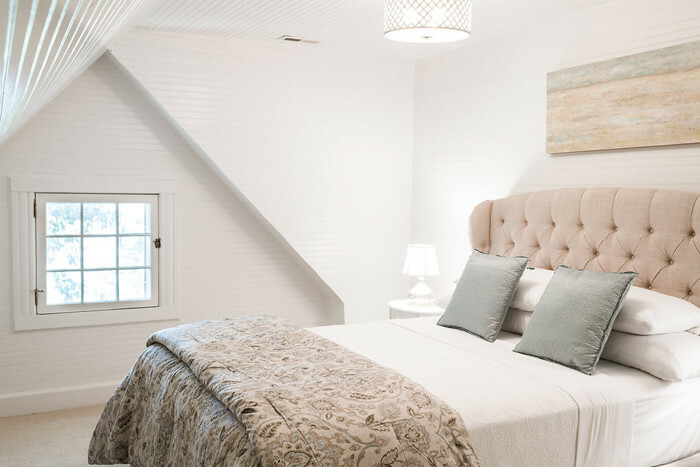 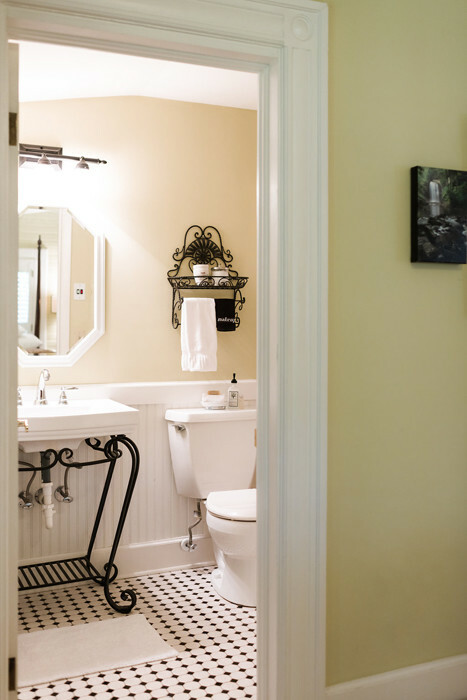 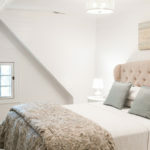 In the gorgeous and majestic Blue Ridge Mountains not far from popular destination Asheville, this bed & breakfast has 6 full time guest rooms with ensuite bath, and a “part time” guest room with a dedicated bath down the hall. 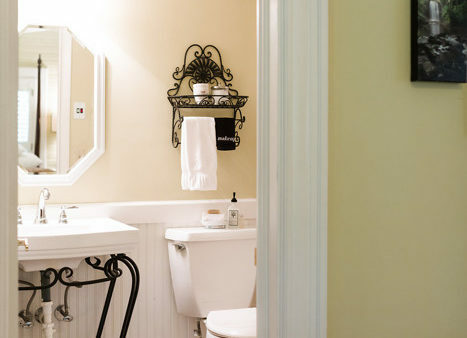 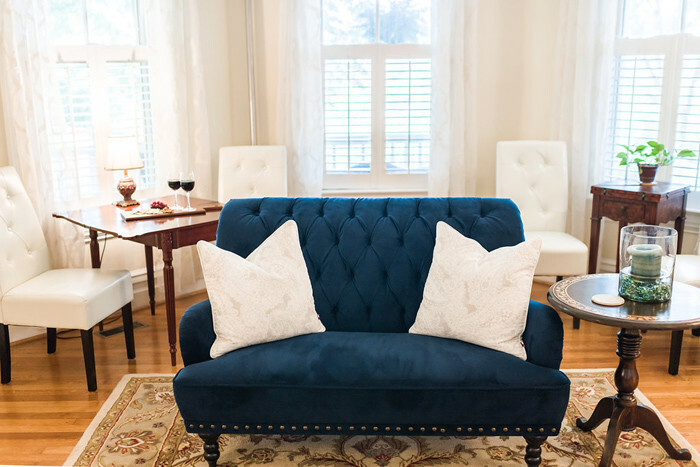 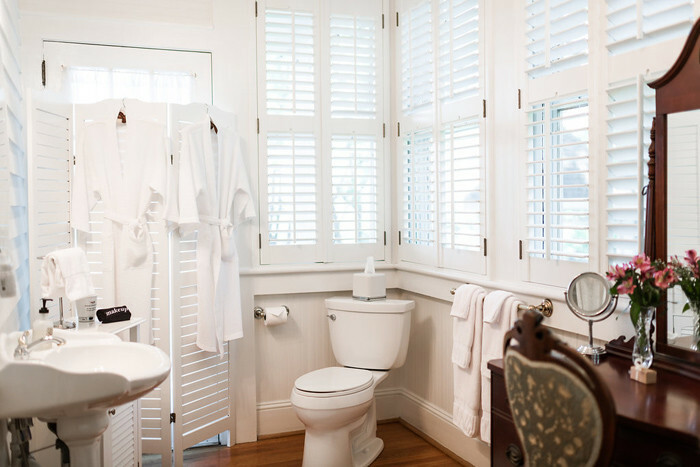 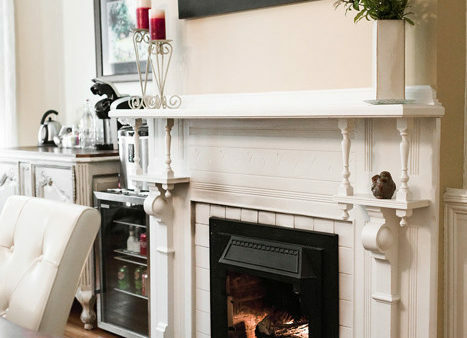 Sophistication and urbane style with country comforts can’t begin to describe this inn. 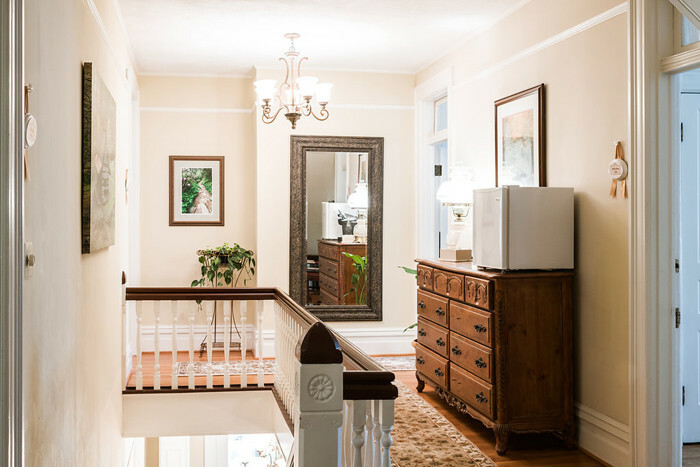 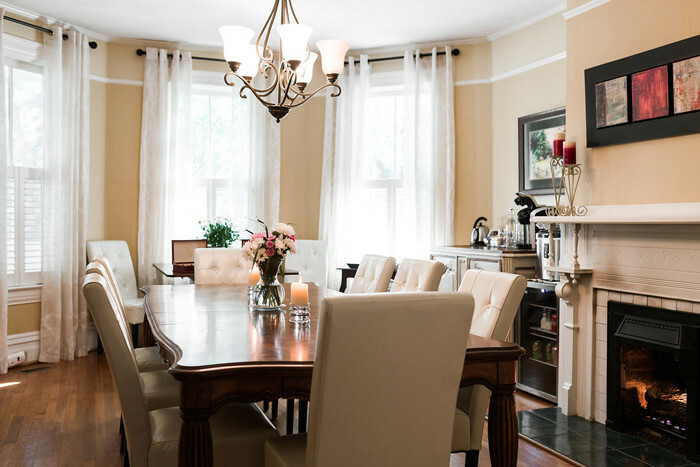 Created in a lovely Victorian home built in 1898, details abound, from hardwood floors to ornate trim. 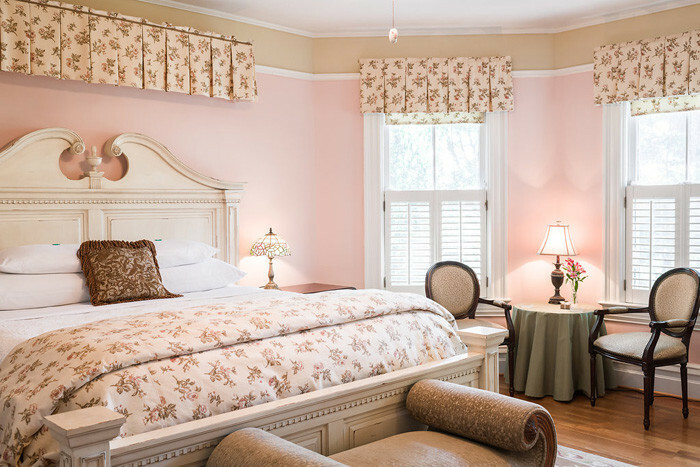 But the inn is anything but stuffy! 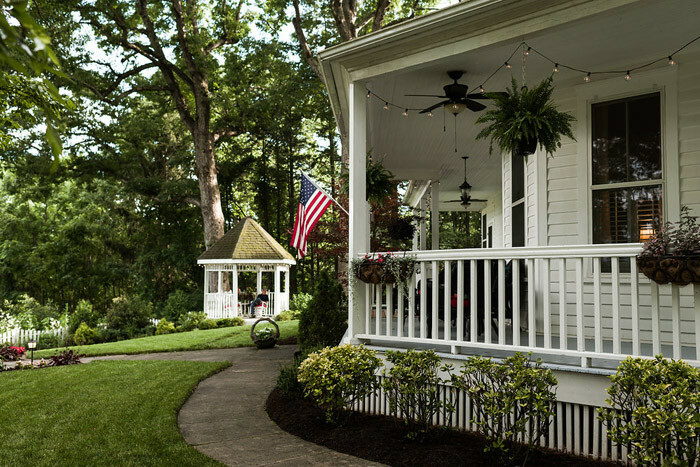 Spaces are open and welcoming. 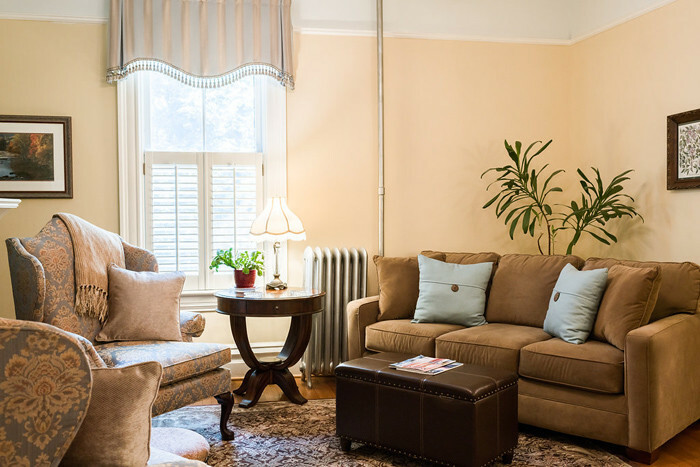 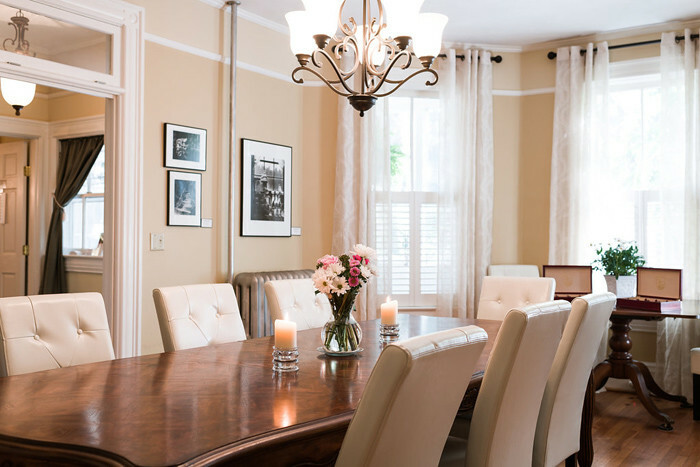 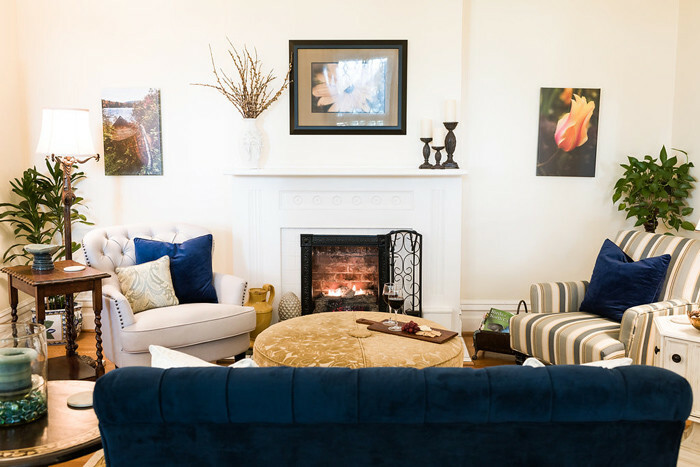 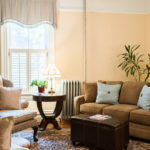 The guest rooms and common areas are clean, crisp, and incredibly well maintained and appointed, affording the features that people expect in an Asheville area luxury inn for sale that can command an average daily rate over $235.00. 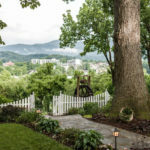 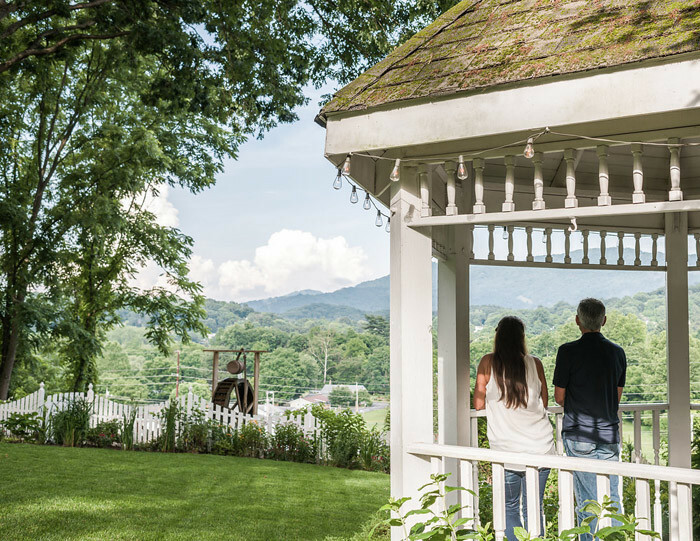 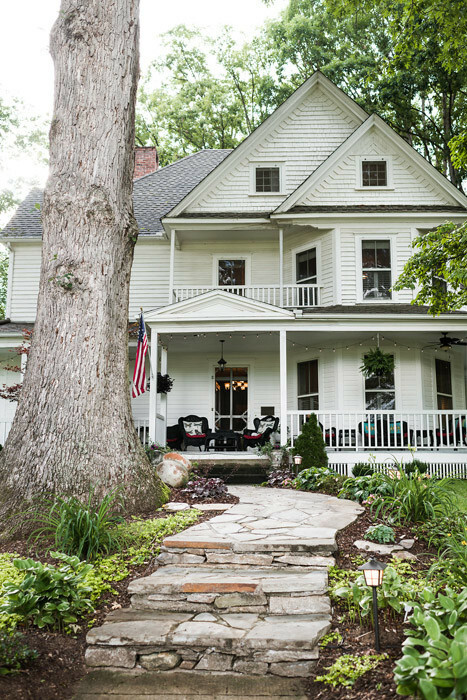 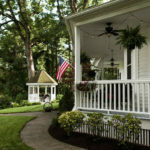 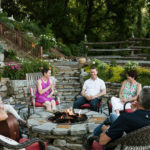 Guests to the western mountains of North Carolina love the outdoors, and this Asheville area luxury inn for sale offers its guests a sweeping yard with attractive landscaping and gazebo. 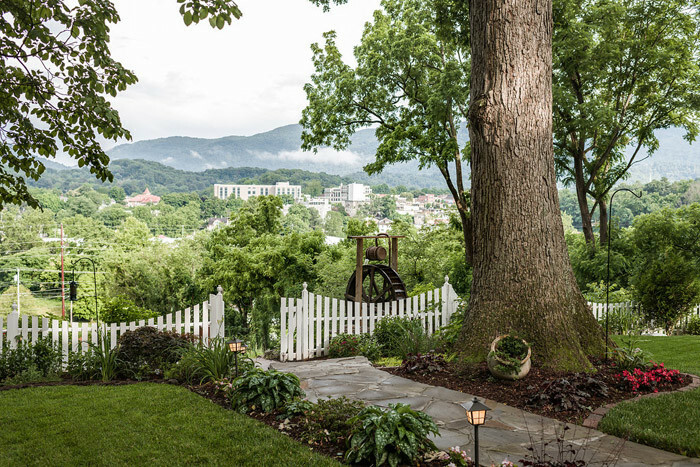 Steps lead down the hill with views across the valley. 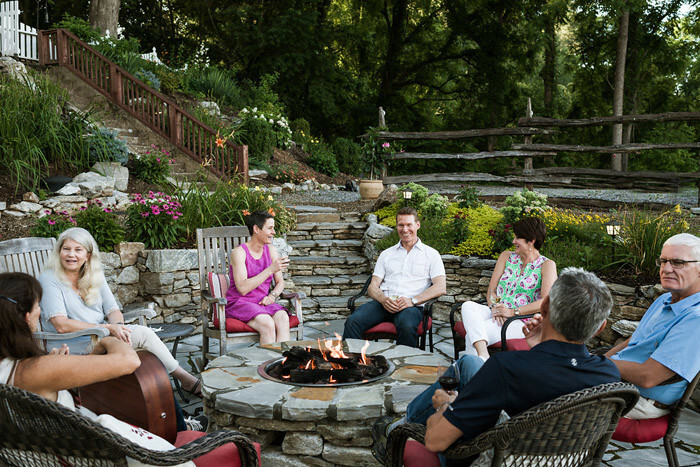 An enticing waterwheel on the side lends motion and sound to the fire pit that encourages guests to relax, play music, and share stories of their day. 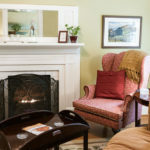 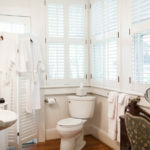 Owners currently reside in a rented home next door to the inn, affording more revenue opportunities by increasing the number of guest rooms, an arrangement which could continue with new owners. 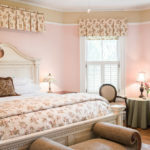 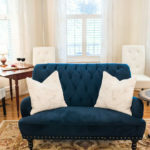 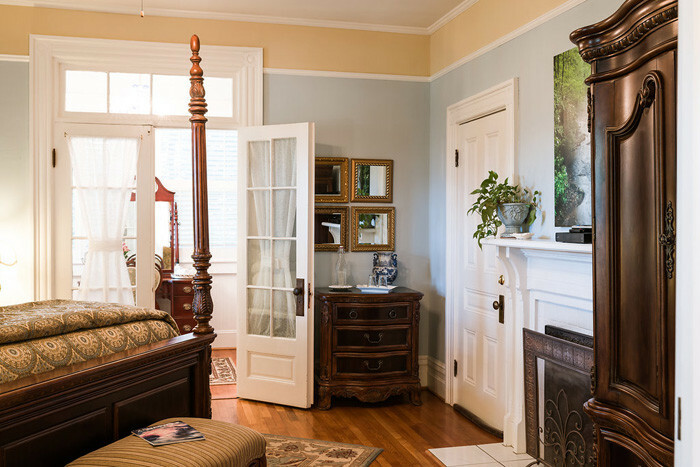 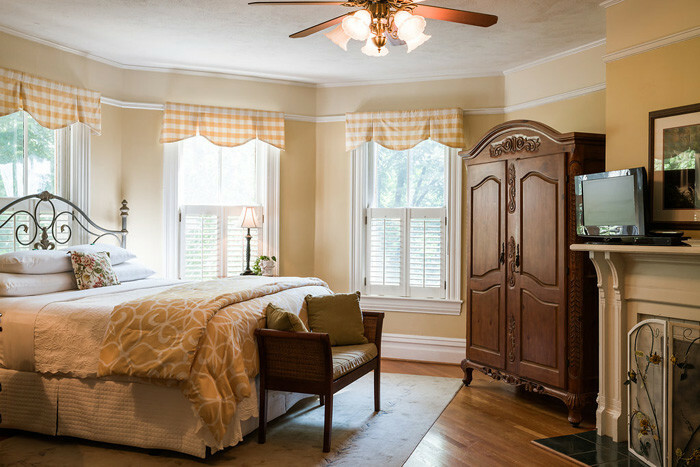 For details about this superior Select Registry® bed & breakfast contact Peter Scherman, 434-286-4600 of The B&B Team, Inc.